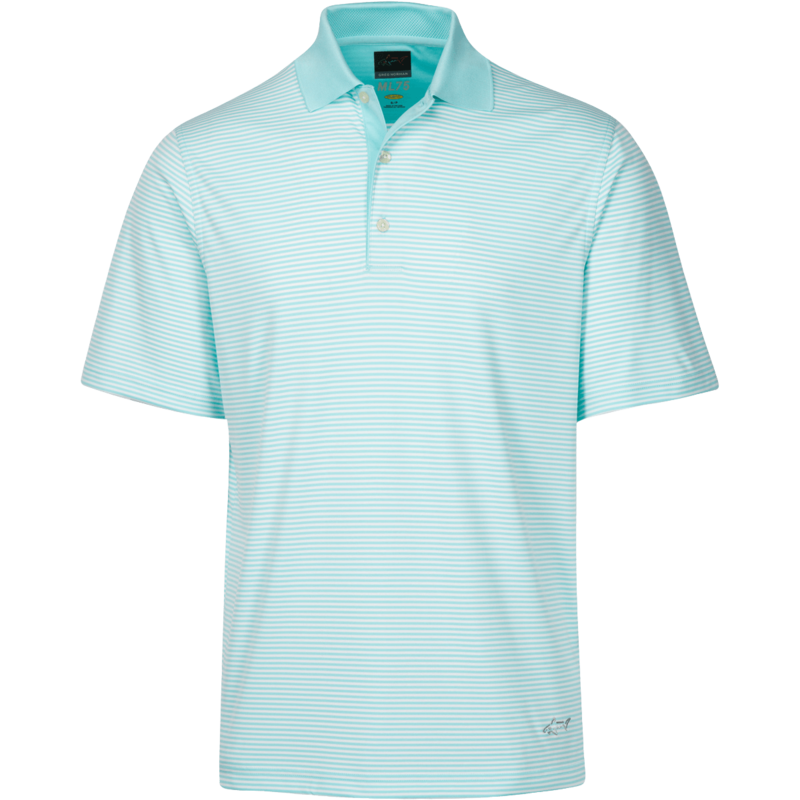 Greg Norman play dry polo shirt in Aqua. Great performance fabric that keeps you cool and dry in hot conditions. 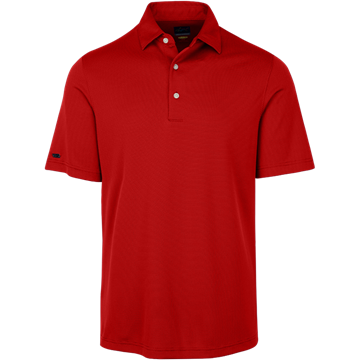 Greg Norman play dry polo shirt in British Red. Great performance fabric that keeps you cool and dry in hot conditions. 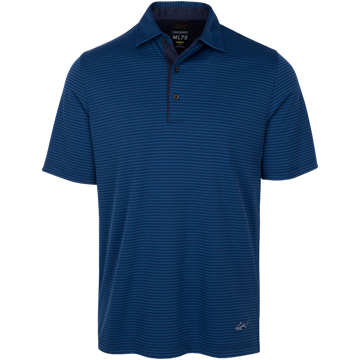 Greg Norman play dry polo shirt in Navy. Great performance fabric that keeps you cool and dry in hot conditions. 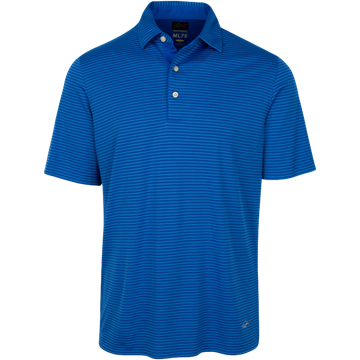 Greg Norman play dry polo shirt in Maritime blue. Great performance fabric that keeps you cool and dry in hot conditions. Greg Norman play dry polo shirt in Pink Isles. Great performance fabric that keeps you cool and dry in hot conditions. Greg Norman play dry polo shirt in Seaglass. Great performance fabric that keeps you cool and dry in hot conditions. 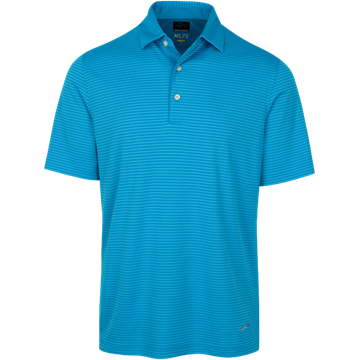 Greg Norman play dry polo shirt in Starboard. Great performance fabric that keeps you cool and dry in hot conditions.